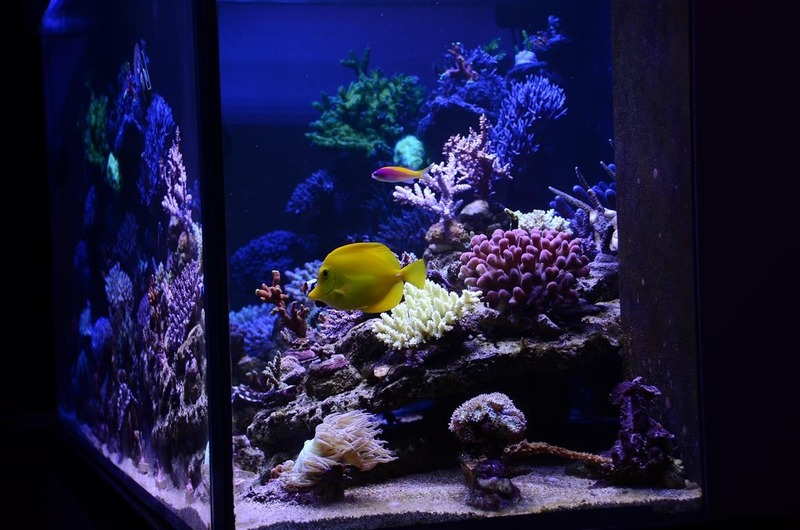 One of our clients in the UK has shared photos with us on his upgraded reef tank progress. Bill’s upgraded from a smaller tank to a 210 gallon tank which measures 54 x 30 x 30 inches. 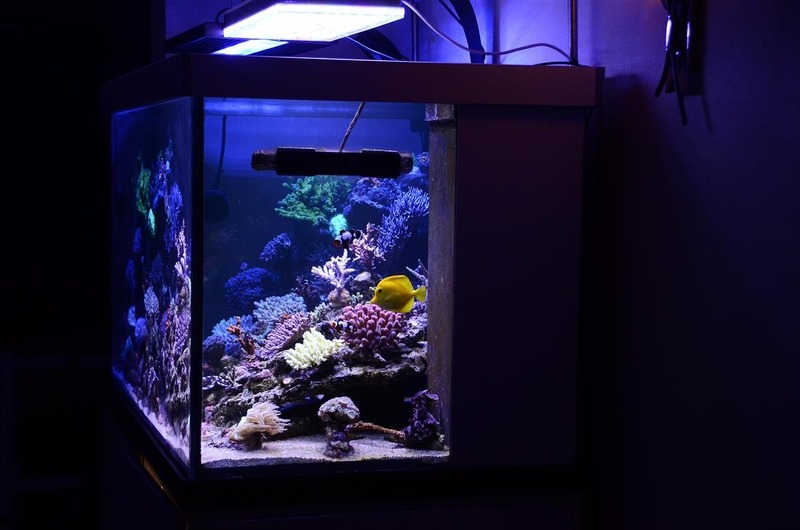 Bill is lighting his tank with one Atlantik V2.1B plus a T5/HQI strip light. Bill will soon be replacing the energy wasting strip light with another Atlantik V2.1B. 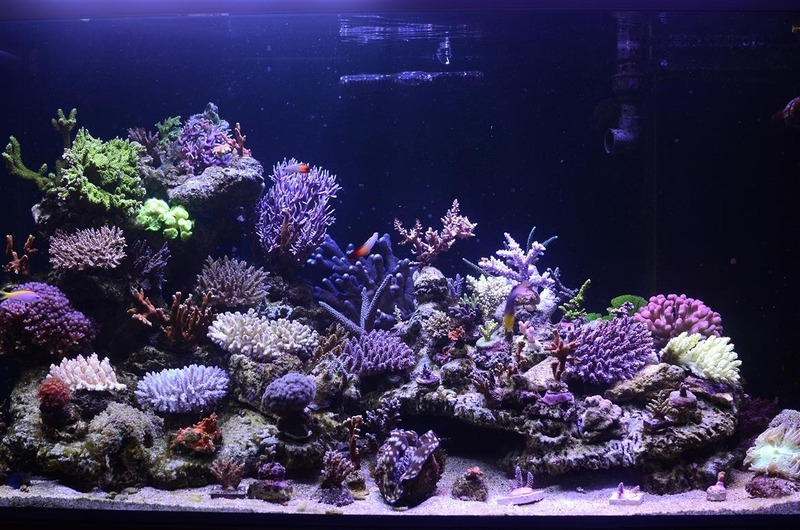 Bill’s tank looks fabulous under the Atlantik V2.1B and Bill reports all coral is growing fast.